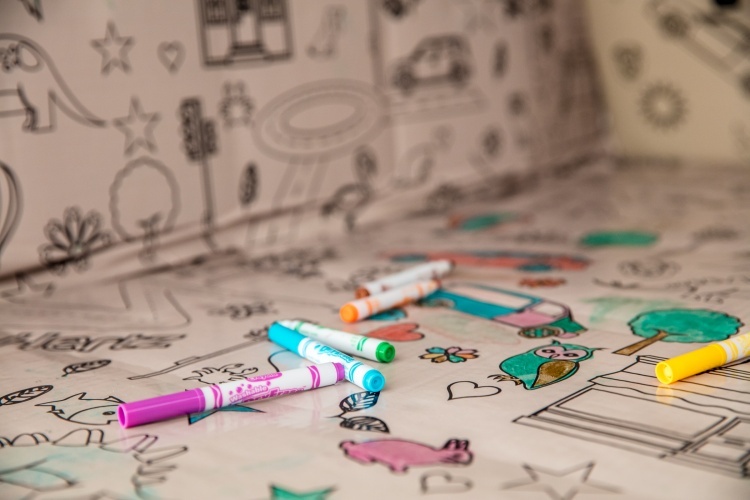 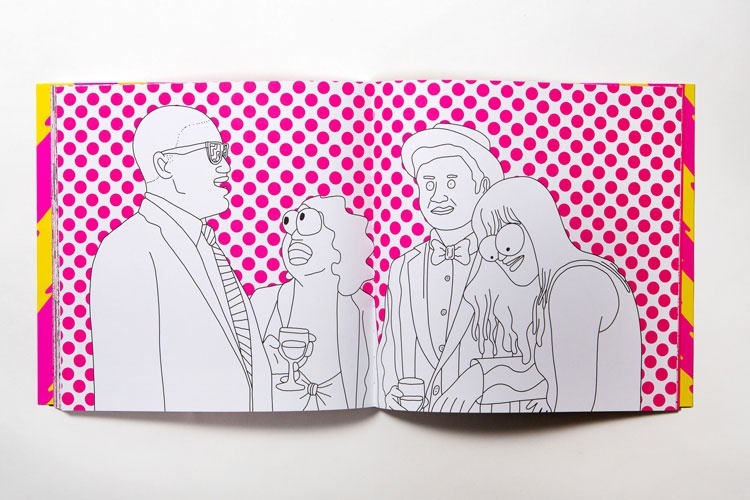 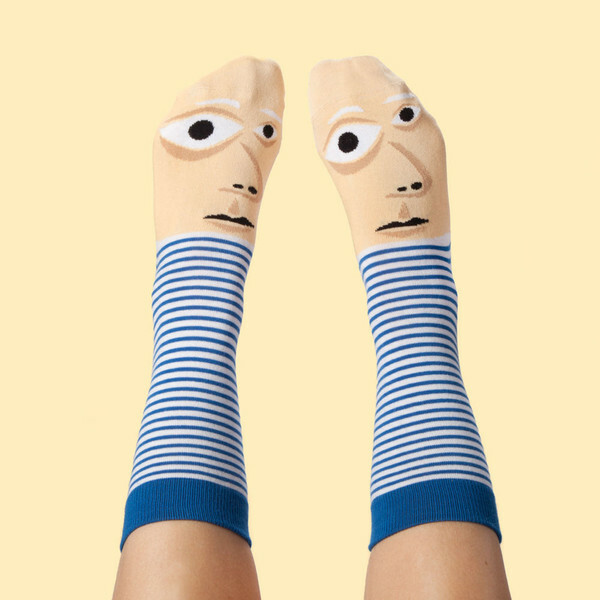 ChattyFeet, a sock brand that aims to give socks “fun personalities”, has launched an artist collection. 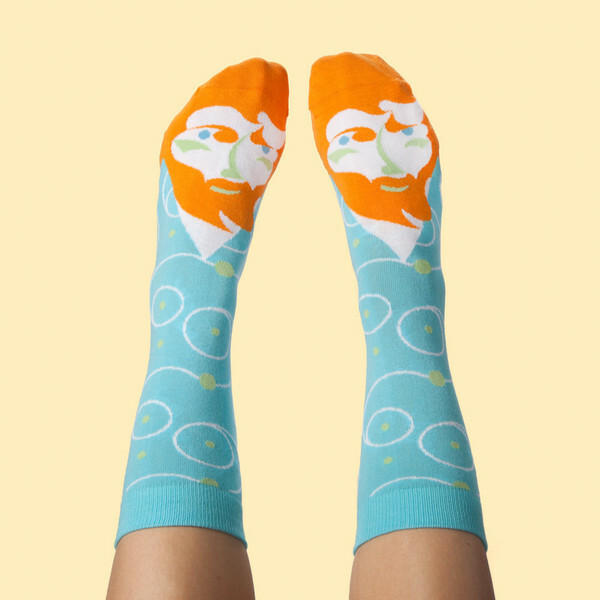 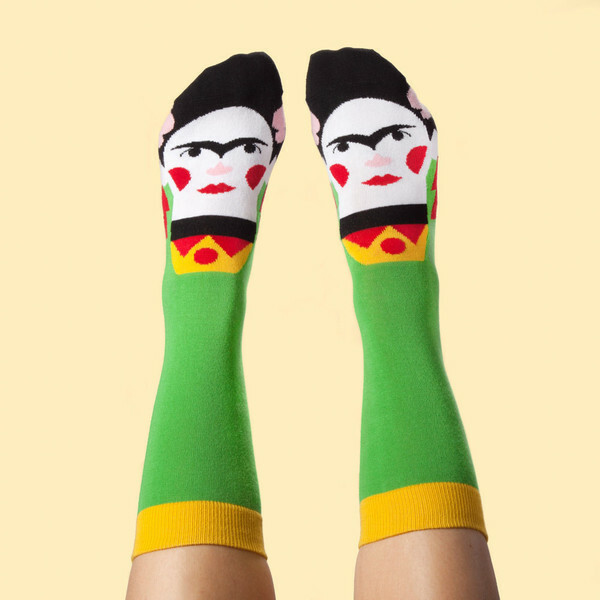 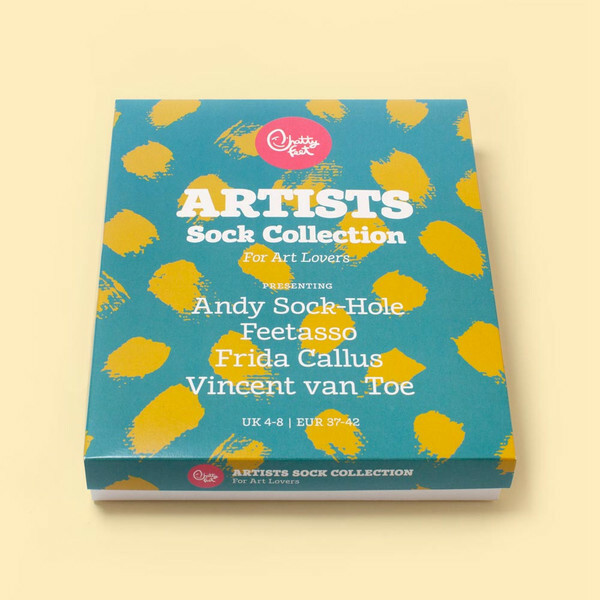 The series includes Andy Sock-Hole (Warhol), Feetasso (Picasso), Frida Callus (Kahlo) and Vincent van Toe (van Gogh). 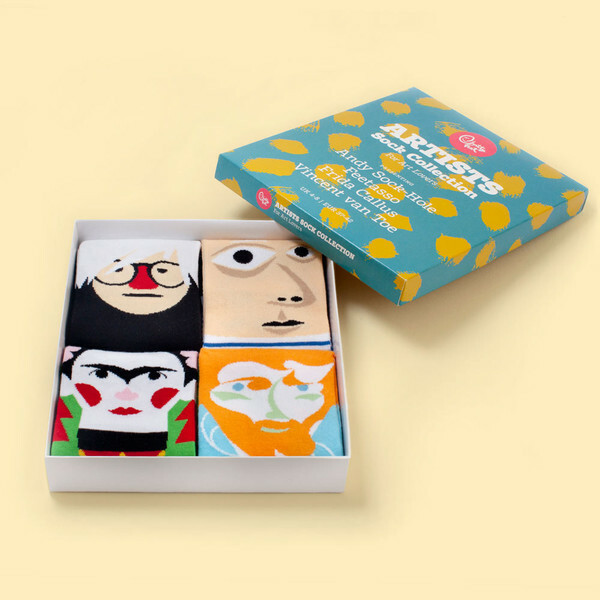 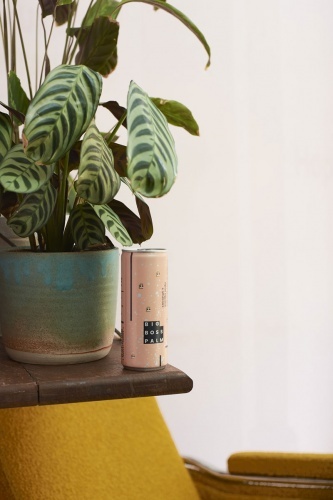 The Artists giftset is £30, and available to buy from ChattyFeet’s online shop.